Take Route 25 West if you are from far east on the North Shore until it merges with Route 25A West. Continue onto NY-347-W for 5.2 miles. Turn right on Nicolls Rd. Remain on Nicolls Rd for 2.3 miles. Turn left into Main Entrance of campus. If you take Route 25A to the intersection with Nicolls Rd, turn on Nicolls Rd South. At the second light, make a right into the Main Entrance of campus. Take Exit 62 toward County Rd 97/Nicolls Rd/Stony Brook/Blue Point. Take ramp onto Nicolls Rd North. Continue on Nicolls Rd for 8.6 miles. Take the ramp onto Nicolls Rd North. Continue on Nicolls Rd for 11.7 miles. Go straight through this intersection. 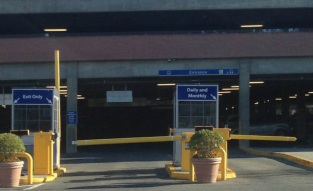 Take a left after the grassy area to enter the parking garage. A member of our lab will be there to meet you and will give you a sticker to cover your parking fees. After parking, walk past the Administration Building (to the left of the parking garage) and up the steps to the main water fountain. Walk towards the Student Activities Center. Psychology A will come up on your left. 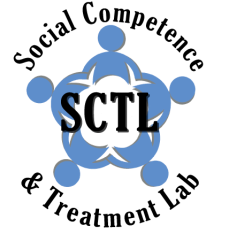 Enter through the main entrance and someone from the SCTL will be ready to welcome you.